JUST REDUCED SELLER SAYS SELL IT!!!! !FOR SALE OR LEASE: This is a fantastic piece of prime property. 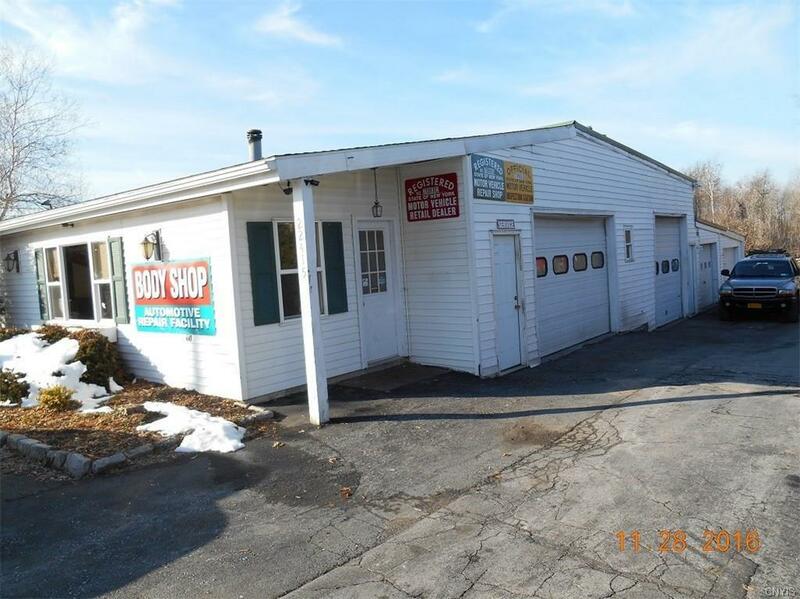 Here is a 4 bay shop with three offices. 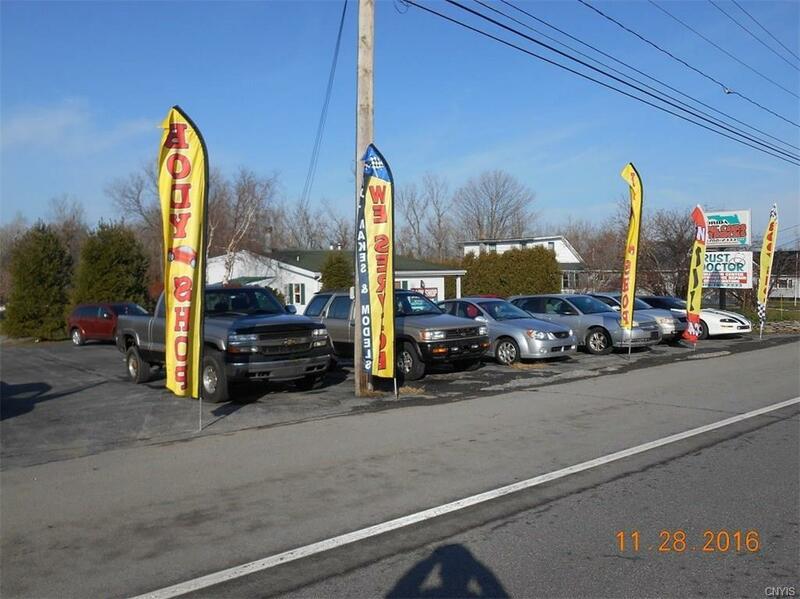 (Manager, Sales & shop) currently being used as car sale and body shop. 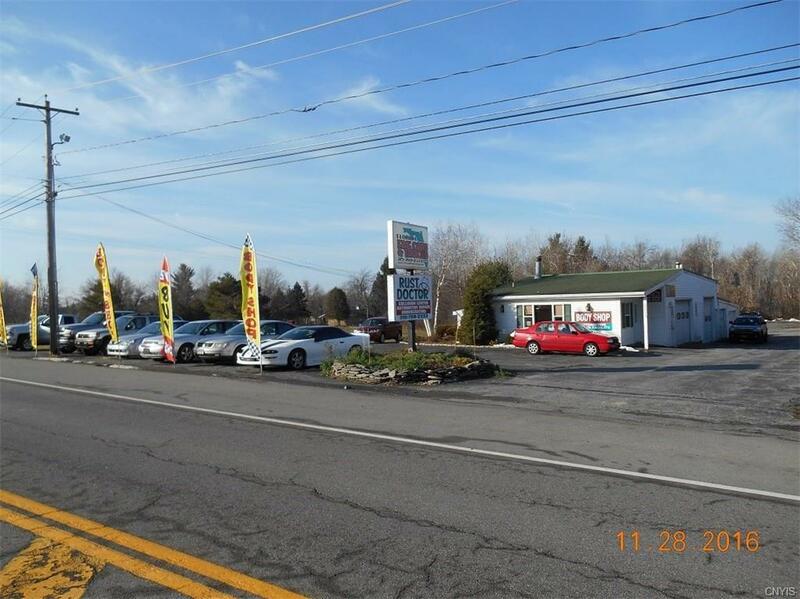 This property is located on a highway with a very high traffic count. 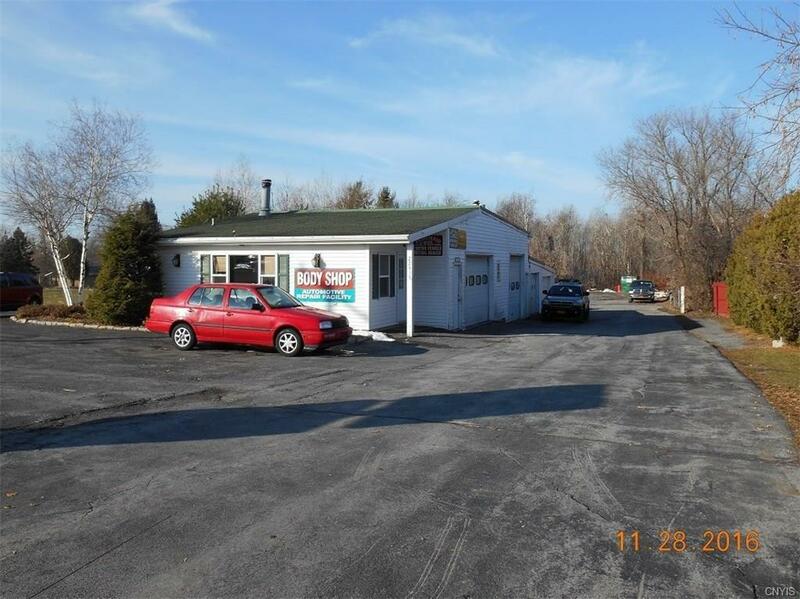 This property location could have many uses for a retail business. The Possibilities are endless. All this within minutes from Fort Drum & downtown Watertown. That makes this one of the best sites in all of Jefferson County! Owners are out growing it's currant location. Owner will entertain all offers. Call our office today.